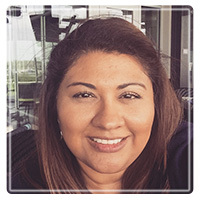 Friendswood Therapist: Lisa Salazar - Therapist 77546. Are you feeling stuck? Do you feel like everything tried hasn't worked and you are ready for change? I offer a safe, nonjudgmental environment, where you can openly share and process issues most concerning.